Telangana is known for having two things in abundance- historical monuments and wildlife reserves/sanctuaries. 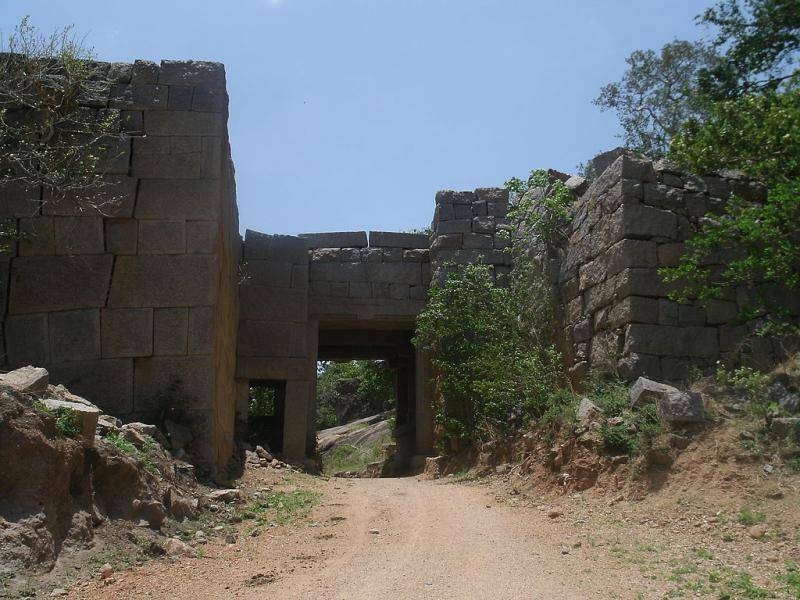 Rachakonda is the place that’ll give you all- it has a forest area that houses the famous Rachakonda fort- a blend of history, architecture, forest and interesting rock formations. We often say that the excitement and fun is in the journey to your destination. The saying turns literal when you are on your way to Rachakonda. On the way, you will get to see green pastures, tribal hamlets, and about 20 ancient temples located on the either side of the curvy roads at a time. The first king of Rachakonda was Singamanayaka-I and his son Anapothanayaka-I constructed the fort on a hill in the heart of Rachakonda. They were from the Recherla Padmanayakas dynasty which came to power after the end of the Kakatiya dynasty. It is a brilliant display of the architectural styles of that era and the grandeur is reflected in the massive entrance itself. There is a 15-feet boundary wall welcoming us into the fort. For the construction of temples, Cyclopean Masonary style was used, the same style that was used by the rulers during medieval Indian period. The architecture is not the only reason why you should visit this place. Every Shiva devotee must visit these temples around Rachakonda as there are a lot of beliefs about them.